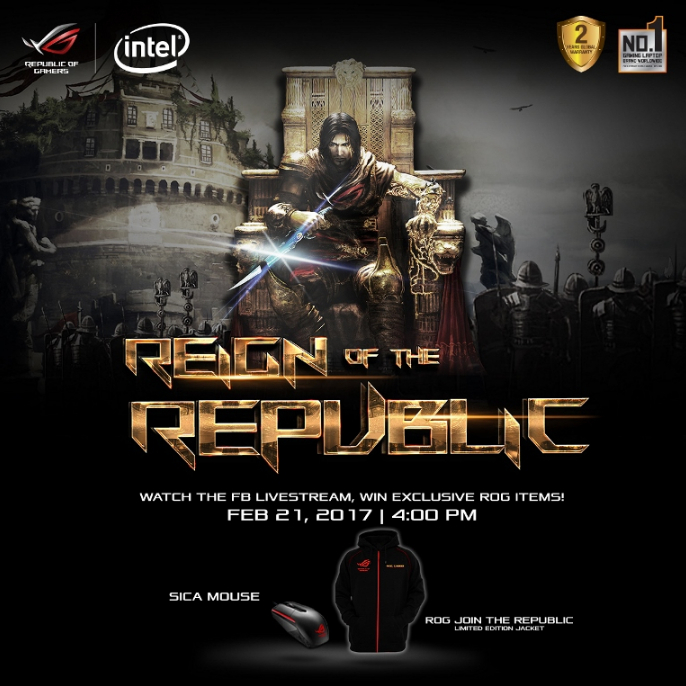 Respected Taiwanese electronics company Asus will be livestreaming its Republic Of Gamers’ Reign of the Republic event here in the Philippines today - February 21, 2017 - starting at 2PM and all of you guys can get a chance to win one of the 3 Asus ROG Sica Mice and ROG Join The Republic limited edition jackets simply by watching! 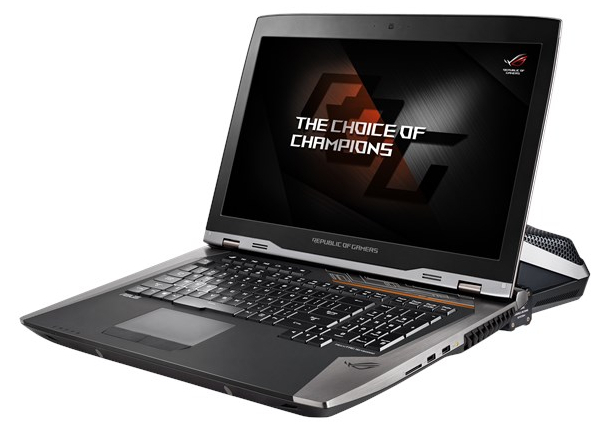 Asus Philippines is set to unveil several new ROG products at the event but the main highlight of the program is the beastly Asus ROG GX800, which is quite simply one of the most powerful gaming laptops in the world today that comes with a liquid cooling solution. The online livestream of Asus ROG Reign of the Republic Event will be shown at Asus ROG Philippines' official Facebook page. Stay tuned!